Administrator Quail Hunting is done in the traditional Southern manner here at Charlane Plantation. Our dogs are the finest ones around. They know their job, and they work hard to please each and every hunter. The territory is absolutely premier. Managing our property here at Charlane Plantation for wildlife enhancement has been a Labor of love for Chuck, Scotty, Clay, and Herman. Everyday, great attention is paid to detail to make your hunt a lifelong memory. That’s our business: Creating memories for you and your guests. Our lodging is first class. Meals are prepared fresh daily, and none ever leaves Hungry. Come and see for yourself what a magical place that Charlane Plantation really is. Charlane Plantation offers an abundance of quail, deer, and turkey for hunting opportunities. With 2,000 acres of hunting grounds in award-winning forests, outstanding accommodations and meals, and our warm and hospitable staff, Charlane is the perfect place for your next hunt. We have various packages to accommodate individual and groups needs, including equipment rentals and special requests. Bring your family, friends or colleagues for the best of Georgia hunting and southern hospitality! For more details on the Georgia Sportman season, click here. For quail hunting prices here. Turkey Hunting hunt2_v2Central Georgia is a great place to begin your turkey hunting season or perhaps even your grand slam bid. We have over an 85% success rate here at Charlane…and after hunting with us; you’re a very reasonable driving distance from a chance at an Osceola turkey.. Whether a novice or an experienced hunter…and whether you call or we call, you will always have a knowledgeable guide with you to help. Morning turkey hunts begin before sunrise. We get you into the woods to listen and locate…and hopefully take… a nice big bird. Our guides will work you as long as you like, up to a nice lunch break around noon. Afternoon hunts are a bit more relaxed, but just as fun and exciting. We’ll set you up in a variety of landscapes and call that Tom who likely has something other than eating on his mind. Trying to outwit ‘ol Tom is a bit like playing a game of Chess…and whether we win or lose, it’s a great game of strategy! After the hunt, you’ll be treated to a great home cooked meal and some deserved relaxation time in our fine accommodations. We can customize your hunt in terms of arrival and departure so just let us know what suits you. We aim to please! Our hunts include the privilege of taking one gobbler per hunter. An additional gobbler is $350…limit of 2 total per hunter. Price includes cleaning of birds. Our prices DO NOT include your license fees or gratuities. For out of state hunters this will be a big games license. Get more info on licenses here. For hunting prices, click here. Turkey hunting is extremely limited here at Charlane Plantation. We are very conscious of managing our flock. There are only three hunts allowed with a total of 6 birds taken. 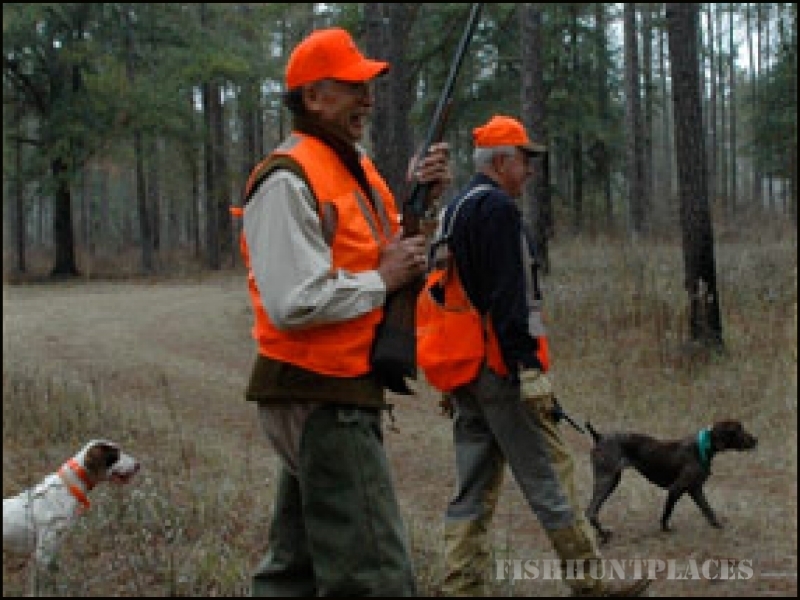 There is a two person minimum for any hunt except day hunts. Three day hunts are available on request. Quail Hunting is done in the traditional Southern manner here at Charlane Plantation. Our dogs are the finest ones around. They know their job, and they work hard to please each and every hunter. The territory is absolutely premier. Managing our property here at Charlane Plantation for wildlife enhancement has been a Labor of love for Chuck, Scotty, Clay, and Herman. Everyday, great attention is paid to detail to make your hunt a lifelong memory. That’s our business: Creating memories for you and your guests. Our lodging is first class. Meals are prepared fresh daily, and none ever leaves Hungry. Come and see for yourself what a magical place that Charlane Plantation really is. Charlane Plantation offers an abundance of quail, deer, and turkey for hunting opportunities. With 2,000 acres of hunting grounds in award-winning forests, outstanding accommodations and meals, and our warm and hospitable staff, Charlane is the perfect place for your next hunt. We have various packages to accommodate individual and groups needs, including equipment rentals and special requests. Bring your family, friends or colleagues for the best of Georgia hunting and southern hospitality! For more details on the Georgia Sportman season, click here. For quail hunting prices here. 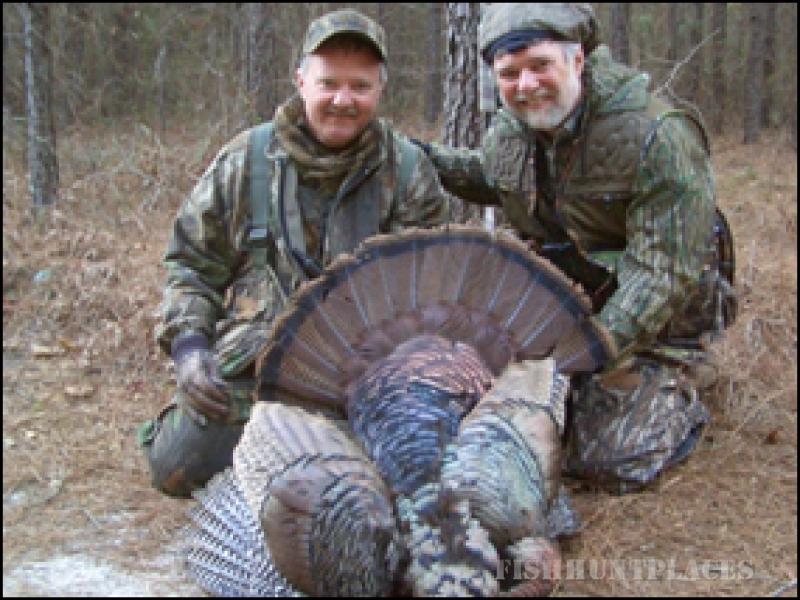 Central Georgia is a great place to begin your turkey hunting season or perhaps even your grand slam bid. We have over an 85% success rate here at Charlane…and after hunting with us; you’re a very reasonable driving distance from a chance at an Osceola turkey.. Whether a novice or an experienced hunter…and whether you call or we call, you will always have a knowledgeable guide with you to help. Morning turkey hunts begin before sunrise. We get you into the woods to listen and locate…and hopefully take… a nice big bird. Our guides will work you as long as you like, up to a nice lunch break around noon. Afternoon hunts are a bit more relaxed, but just as fun and exciting. We’ll set you up in a variety of landscapes and call that Tom who likely has something other than eating on his mind. Trying to outwit ‘ol Tom is a bit like playing a game of Chess…and whether we win or lose, it’s a great game of strategy! After the hunt, you’ll be treated to a great home cooked meal and some deserved relaxation time in our fine accommodations. We can customize your hunt in terms of arrival and departure so just let us know what suits you. We aim to please! Our hunts include the privilege of taking one gobbler per hunter. An additional gobbler is $350…limit of 2 total per hunter. Price includes cleaning of birds. Our prices DO NOT include your license fees or gratuities. For out of state hunters this will be a big games license. Get more info on licenses here. For hunting prices, click here. Turkey hunting is extremely limited here at Charlane Plantation. We are very conscious of managing our flock. There are only three hunts allowed with a total of 6 birds taken. 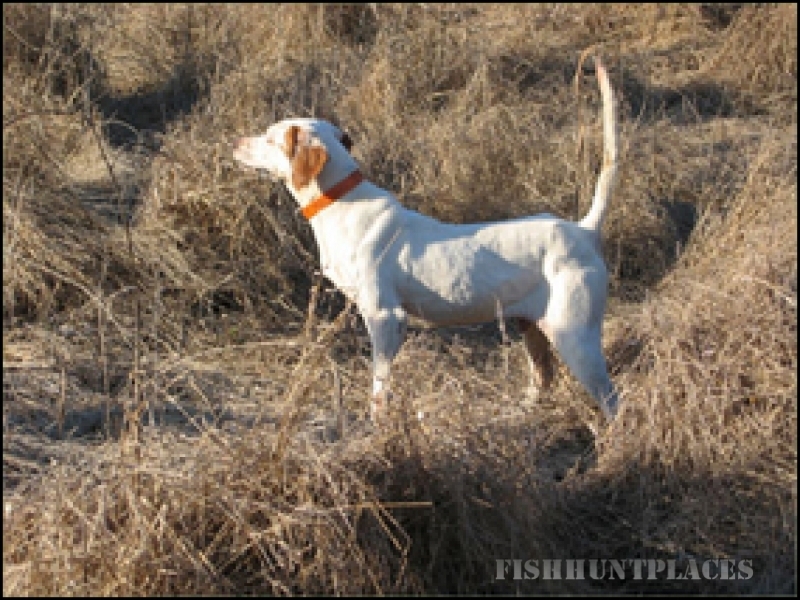 There is a two person minimum for any hunt except day hunts. Three day hunts are available on request.